It is our pleasure to serve you a low cost proposal on ” Embedded Systems with Linux on Raspberry Pi “.The workshop will be conducted by IIT Bombay and VJTI alumni with industrial professionals.The most recent and advanced Raspberry Pi module will be used to conduct the session. It is our pleasure to serve you a low cost proposal on ” Embedded Systems with Linux on Raspberry Pi “.The workshop will be conducted by IIT Bombay and VJTI alumni with industrial professionals. The most recent and advanced Raspberry Pi module will be used to conduct the session. 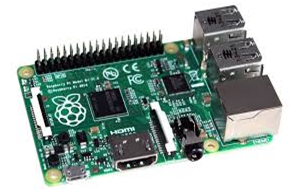 Now we started Raspberry Pi Training institute in Navi Mumbai.